Good. Sewn binding. Cloth over boards. 160 p. Contains: Illustrations. At the instigation of Czech textile guru Zika Ascher, in 1943 Moore began filling four notebooks with drawings for textiles. Other designs followed in the early 1950s commissioned by David Whitehead Fabrics following the Festival of Britain. 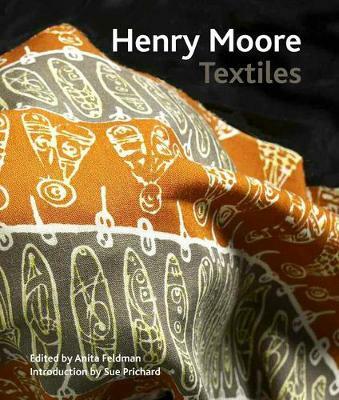 This title is published to coincide with the first exhibition devoted to this facet of Moore's work. Fair. 0853319936 Ships promptly from Texas.